On Nov. 19, under the bear market, the digital money market was in a highly unstable state, and the challenge and pressure on the mining industry continued to escalate. Do you see a dangerous situation or a new one in turmoil? 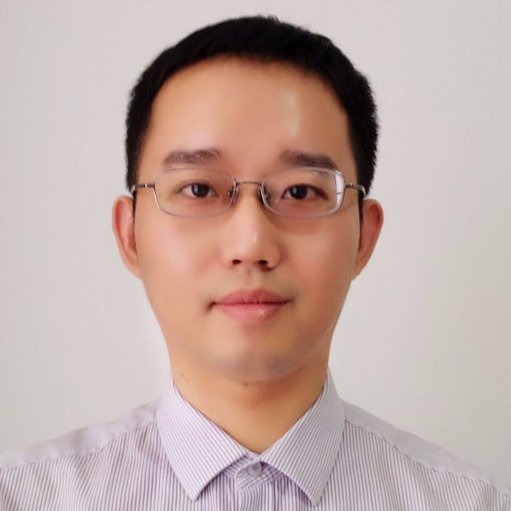 In an interview, Golden Financial content partner, Tong Yang asked Jiang Zhuoer, founder of BTC.TOP, “You have previously published a technical interpretation of the BCH fork event, how do you think this new fork will develop? How can the two parties involved in the fork get the support of the miners to win the final victory?”. Jiang Zhuoer said, “BCH is very concerned about this struggle for dominance, Craig Steven Wright (CSW) has repeatedly stressed the intention to fight, to attack and kill the ABC chain. Even hours before the fork, he still claims to destroy the ABC chain. But until now, there has been no attack on the ABC chain. It is one thing that CSW can’t beat the ABC chain, but it can’t explain why it can’t beat the ABC chain once”. At present, according to Jiang Zhuoer, CSW’s intention is only to fork out the Bitcoin Cash Satoshi Vision (BSV). There are two main reasons why CSW claimed to attack and kill ABC chain. Most believers oppose splitting BCH, so CSW has always lied about “only fork, no splitting”. If we announce the forkof BSV directly, the impact will be small, it will be regarded as candy by most people, and the exchanges will not necessarily be onboard. Now we are engaged in such a big battle. 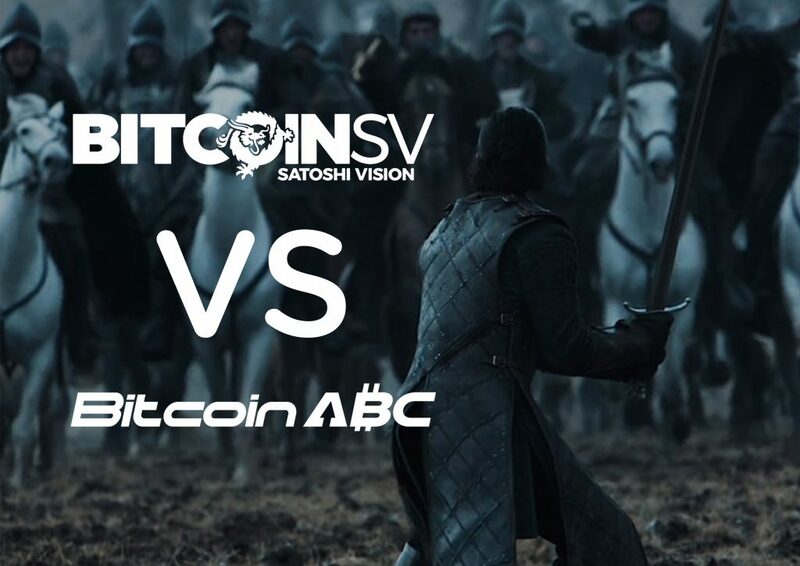 By attacking BCH and claiming to kill the ABC chain, we have announced ourselves as a “controversial split coin” instead of a “candy split coin”, which will force BCH to trade in BSV coins free of charge. I don’t know how much money is saved. For example, when CSW claimed to attack the ABC chain, while Bitcoin.com which supports the ABC chain actively sought the unlimited amount of rental power everywhere, CSW turned away many miners from the Hong Kong Miners’ Union who wanted to rent power. They later claimed that he “only uses honesty and power”, but in fact, he did not want to attack the ABC chain. For example, after the split started, CSW only buried its mine in its BSV chain and never attacked the ABC chain at one time. So the development after this event will be BCH fork BSV coins, and everyone has a little something. The miners do not actually support the two sides, but they are planning to combine efforts in mining their own support chains. 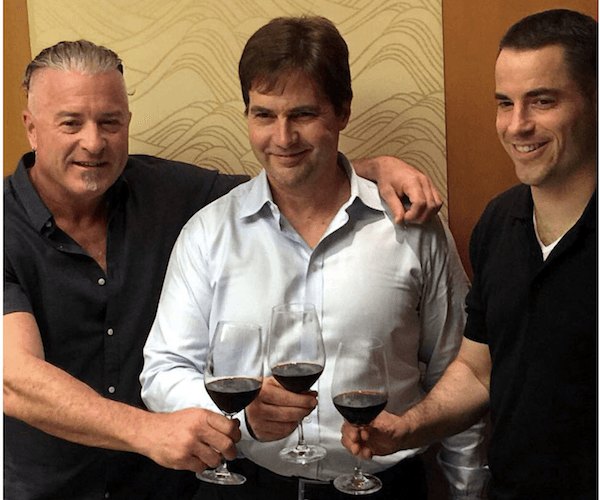 Otherwise, CSW has a lot of means to avoid going to this step, for example, by privately signing the creation block, and winning Roger’s support. Roger’s later video said “I was cheated” may also be related to this. Even if the final CSW really has 1 million bitcoins, its impact will be minimal, because the person’s credibility in the community has gone bankrupt. Jiang Zhuoer said, “so in the fork, I still support BCH”. Jiang Zhuoer said that he recognized the accreditation power vote (aggressive competitive war) as the ultimate governing mechanism for community differences and promised before the fork that he would support those who are willing to invest more in computing power and capital. In the article “BTC.TOP will fulfill its promise and support the ABC chain to invest more effort as BCH”, Jiang Zhuoer also said that the computing power of BTC.TOP will support the ABC chain willing to invest more computing power and capital and help the ABC chain to end the chaos of computing war as soon as possible and restore the order of the BCH blockchain. Previously, Jiang Zhuoer has long been optimistic about BCH and believes that BCH will become a real bitcoin in 2021. At present, Jiang Zhuoer still holds the same view. He explained that the Core team was still moving in the wrong direction and could not see any practical value of the lightning network, and BCH would gain more and more users through rapid iterations to meet market and user needs and eventually become the world currency of 5 billion people.